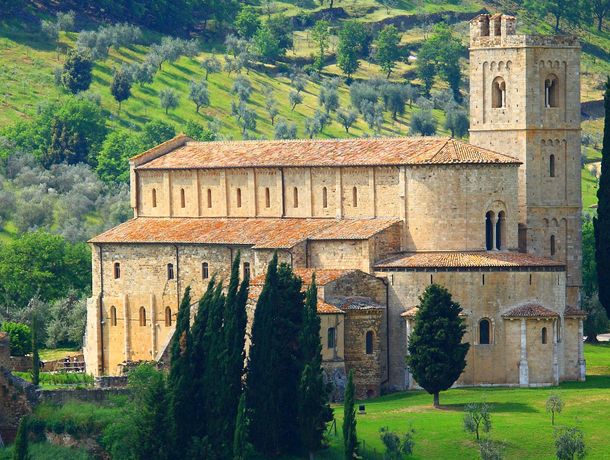 Tuscia, crossed by Via Francigena, is a region rich in archaeological itineraries and art. It is situated in the north of Rome and it is the place where most traces of Etrurian civilizations are found. You will find Medieval villages, Tarquinia and Tuscania necropolis and many other fascinating places belonging to its suggestive landscape. With our Tuscia Enogastronomy Tour you will be able to try the “tasty side” as well: this region, in fact, has ancient eno-gastronomical traditions such as Cerveteri famous wines, Bracciano Lake eels and Vetralla and Vicarello natural extra virgin olive oil. From Canterbury to Rome: the Via Francigena is a historical itinerary and a major route used in the past by many pilgrims on their way to the capital. 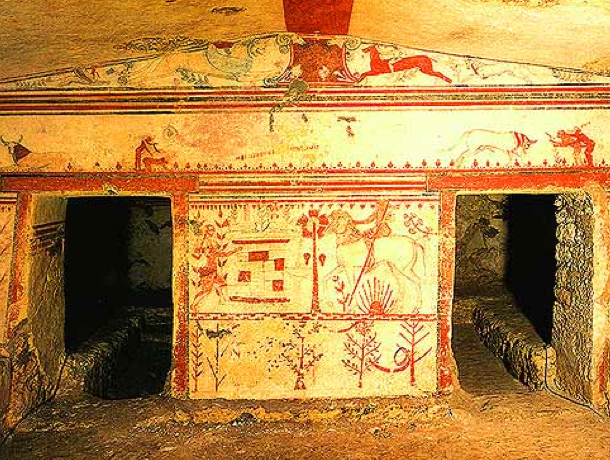 Tarquinia necropolis contains 200 painted tombs and more than 6,000 graves. It is situated on the south west of this very ancient city. 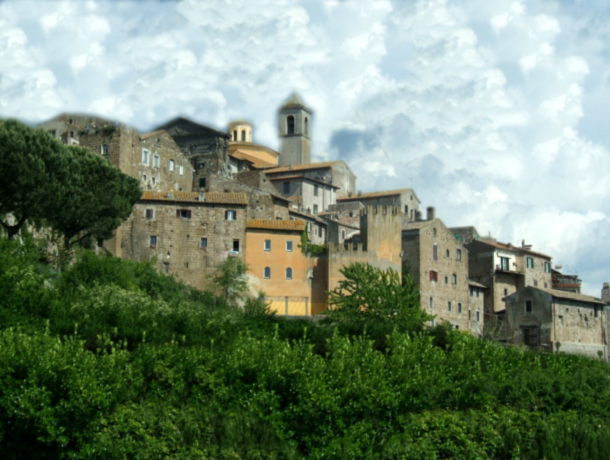 Vetralla town, on Monte Fogliano, is known for its nice castle and the fascinating Medieval village. 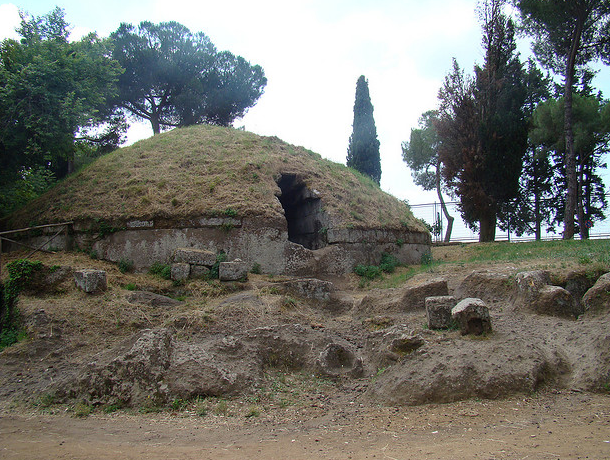 Cerveteri is famous for its necropoleis containing very famous Etruscan tombs. 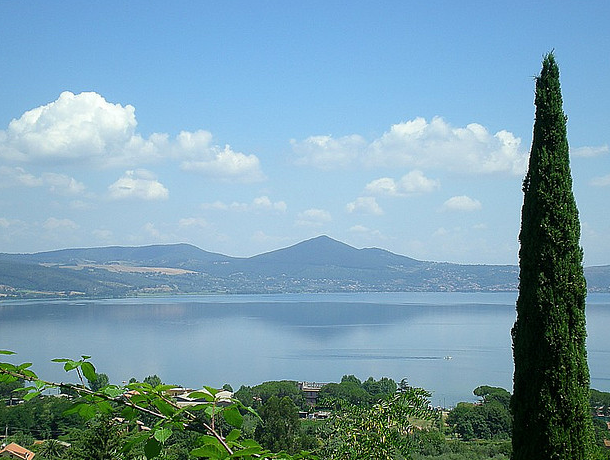 On the northwest of Rome, this is a volcanic lake where people fish eels.